This is a set of 25 cards. 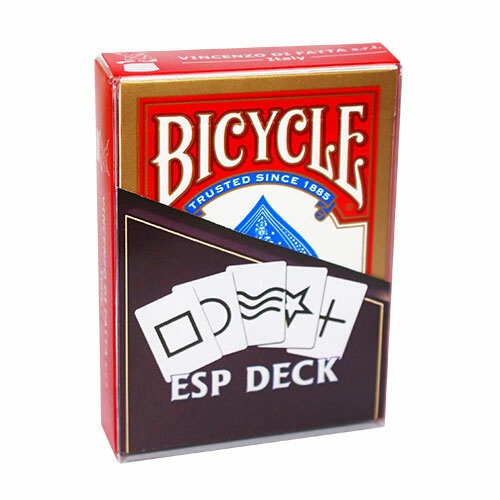 These are printed on USPCC Rider backed playing cards. There is 5 of each symbol. No instructions. Αυτό το προϊόν προστέθηκε στον κατάλογό μας την Friday 31 July, 2015.